When you book your flight, it's good to know you can also book your Airport transfer from a company you can trust. explorenorth based in Inishowen, Donegal offer a professional private car service for clients travelling from Donegal to any of the airports on the island of Ireland. Our cars are modern, safe and spotlessly clean. We are fully licenced as an SPSV Limousine Operator by the National Transport Authority in Ireland. Our drivers are friendly, courteous with a 'can do' attitude. If your flight is delayed on arrival, don’t worry — we track flight status. We also offer a meet & greet service at airport arrivals taking the worry and hassle out of finding your transfer vehicle. Whatever your eventual destination, explorenorth will take you there in comfort and offer you any advice you need on the best things to do and see in Donegal. Journey Time - 3 hrs. 30 mins. Journey Time - 1 hr. 50 mins. Distance - Approx. 122 kms. Distance - Approx. 143 kms. Journey Time - 5 hrs. 30 mins. Distance - Approx. 375 kms. Journey Time - 40 mins. Journey Time - 1hr. 50 mins. 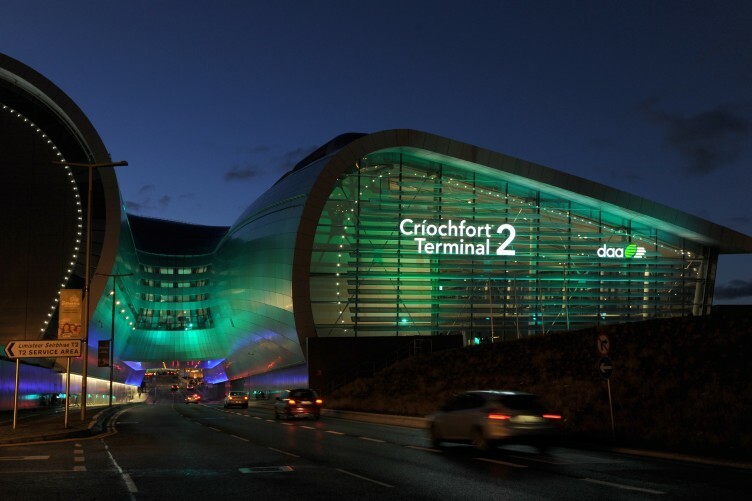 The airport is located 10.0 km (6.2 miles) north of Dublin in Collinstown, Fingal. In 2016, 27.9 million passengers passed through the airport, making it the airport's busiest year on record. It is the 15th busiest airport in Europe, and is also the busiest of the state's airports by total passenger traffic. It has the greatest traffic levels on the island of Ireland, followed by Belfast International Airport, County Antrim. Airlines: 34 airlines (Scheduled & Charter). Aircraft movements: Up to 580 per day. The airport is located 21.3 km (13.2 mi) northwest of Belfast in Northern Ireland. Formerly known as Aldergrove Airport, Belfast International is Northern Ireland's busiest airport and the second busiest airport on the island of Ireland, second only to Dublin Airport. In 2016, over 5.1 million passengers travelled through the airport. Other popular destinations include Alicante, Palma de Mallorca, and Malaga in Spain and Faro in Portugal. In July 2017, low cost carrier Norwegian Air introduced five transatlantic services per week from Belfast International to Stewart International Airport about 70 miles from New York, and TF Green Airport, 60 miles from Boston. 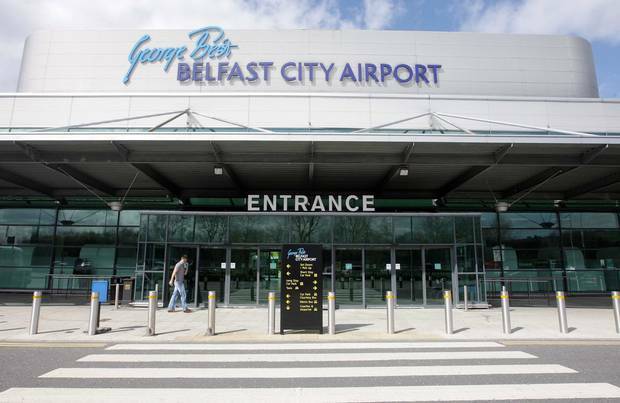 The airport is located 5 km (3 miles) from Belfast City Centre. It was renamed after the famous footballer in 2006. In 2017 it welcomed nearly 2.6 million passengers through its terminal. 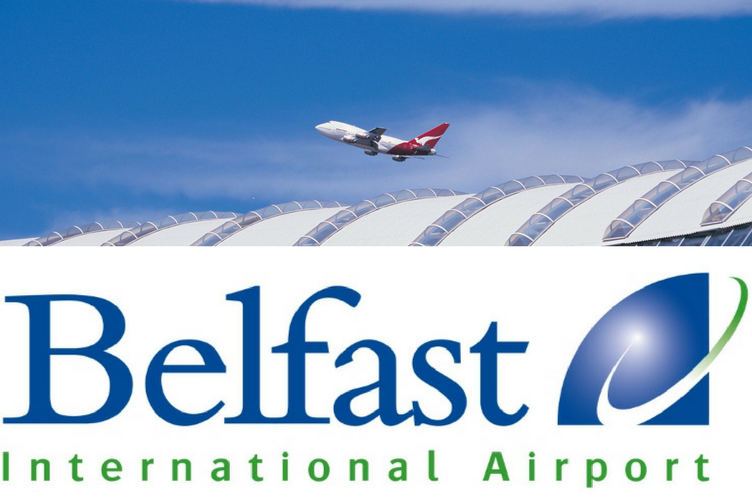 The most popular route is the Belfast - Heathrow services operated by Aer Lingus and British Airways carrying almost 700,000 passengers annually. Other popular routes include, Birmingham, Manchester, Glasgow and Edinburgh. It is also a major hub for Flybe who fly direct to 14 UK destinations. On the 1st June 2017, Icelandair began operating flights between Belfast City and Reykjavik, services operating three times each week with connecting flights to the US and Canada. The flight time is 2:55 hours to and from George Best Belfast City Airport. City of Derry Airport is conveniently located 7 miles northeast of Derry-Londonderry and serves as the main gateway to the entire North West of Ireland. The airport is situated a short transfer from the World Heritage Site, the Giant’s Causeway, the historic Walled City of Derry, and the border of Donegal, an area of renowned outstanding natural beauty and the starting point to the famous Wild Atlantic Way touring route. City of Derry Airport currently serves 4 destinations – London, Glasgow International, Liverpool and Majorca.